Yesterday, 18 March, New Straits Times reported that the Rompin, Pahang API station recorded a reading of 171, while Banting, Selangor reached 102. Meanwhile, 62 API stations nationwide showed moderate readings and only two stations recorded good air quality. - 300 and above is hazardous. 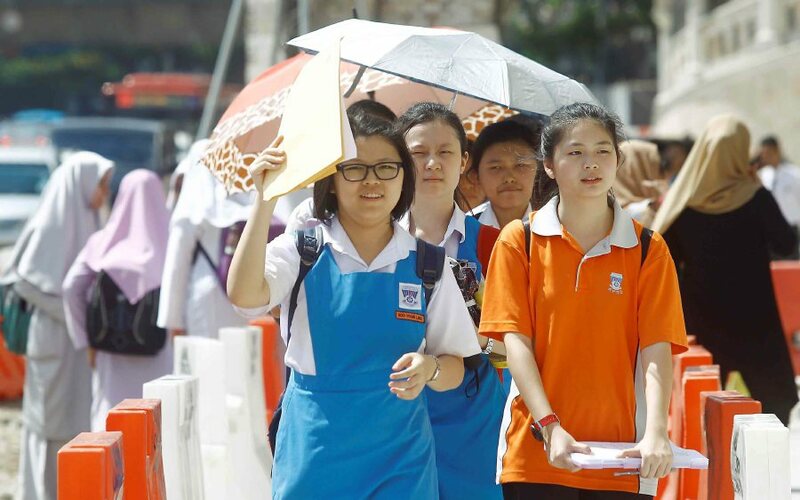 Malay Mail quoted Teo Nie Ching as saying, "We already gave power (turunkan kuasa) to the schools so no need for them to come back to the Ministry for permission to close school or stop outdoor activities because we want them to make decisions there and then. 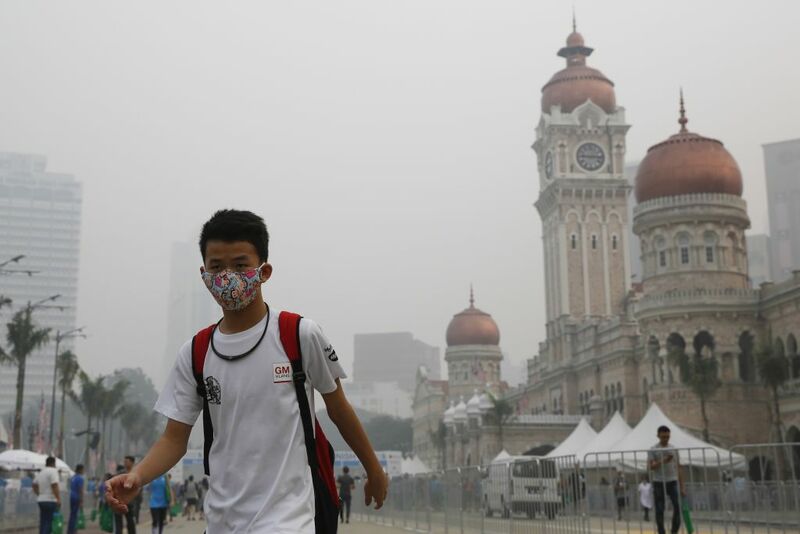 "We already have standard operating procedures (SOP), meaning when there is haze, actually it is for the school to decide," she told reporters at Parliament. 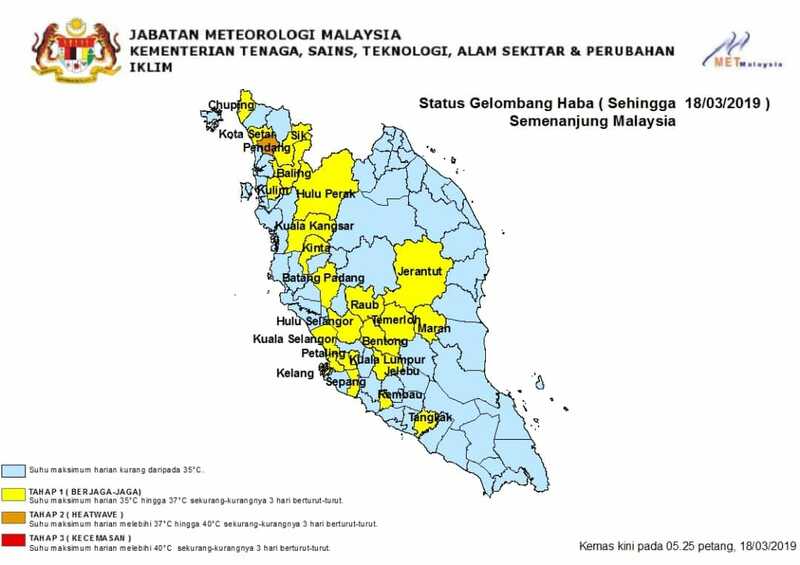 On 17 March, the Malaysian Meteorological Department (MetMalaysia) issued a level 1 alert for 21 areas in nine states of Peninsula Malaysia. Three other areas were added to the list the following day. The other regions, which includes Sabah and Sarawak, recorded temperatures below 35 degrees Celsius, The Star reported. 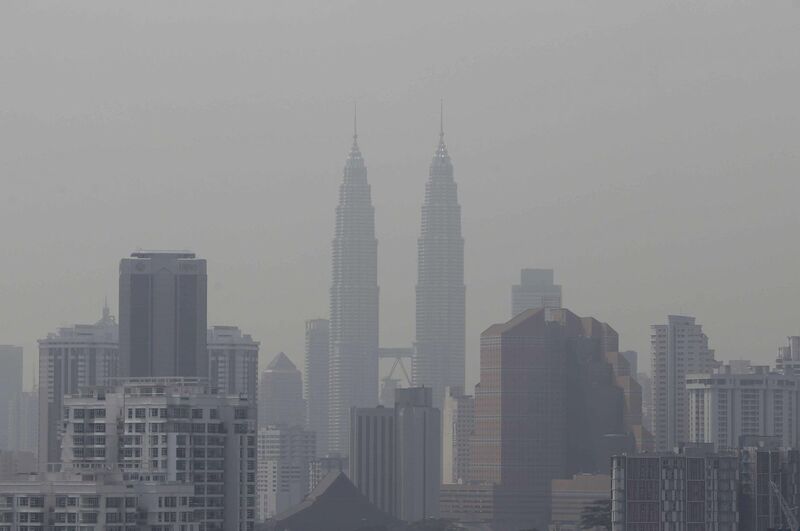 "The hot weather is due to the lack of cloud cover and low rainfall during the end of the north-east monsoon," said MetMalaysia director-general Datuk Alui Bahari, according to The Star. However, the extreme heat is expected to reduce by next month once the monsoon season starts. The shooter opened fire around 10.45am in Utrecht, Netherlands. Kiren Raj issued the apology at a press conference earlier today, 18 March.